Oliver, how did you get so strong? I wear my PJs, I need to show the guys! After I put the beanie on him. Mummy! You ruined my cool hair! 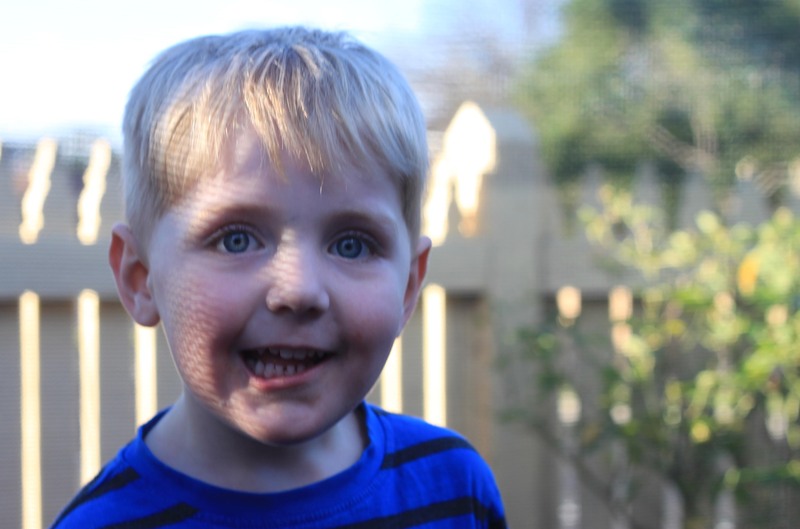 This entry was posted in 52 weeks of Oliver and tagged 52 project, kids, photography, threenager.